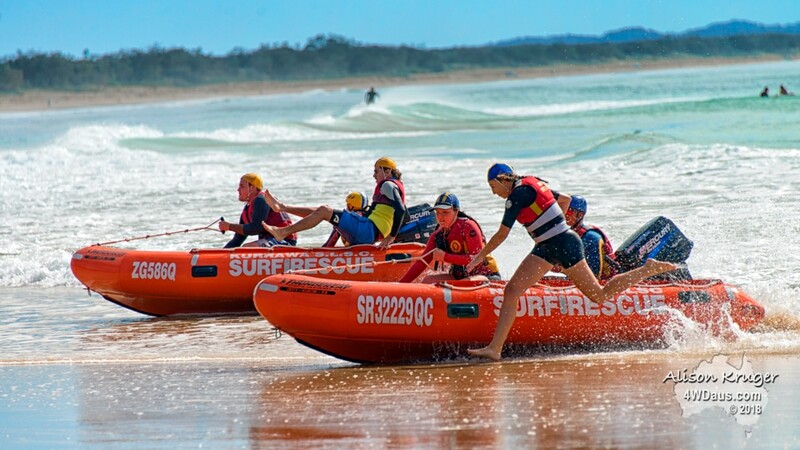 June 2 and 3 saw the IRB Ocean Roar arrive at Rainbow Beach. 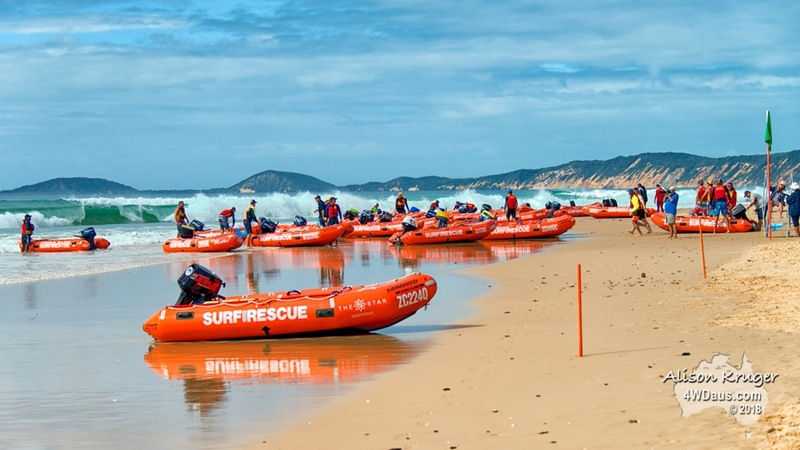 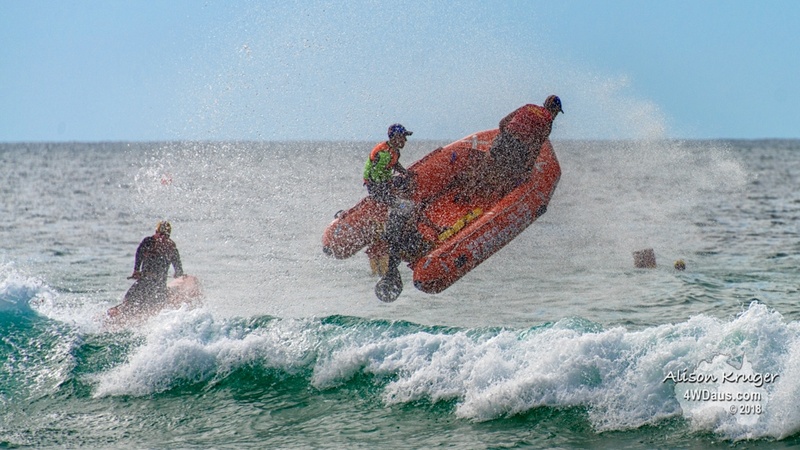 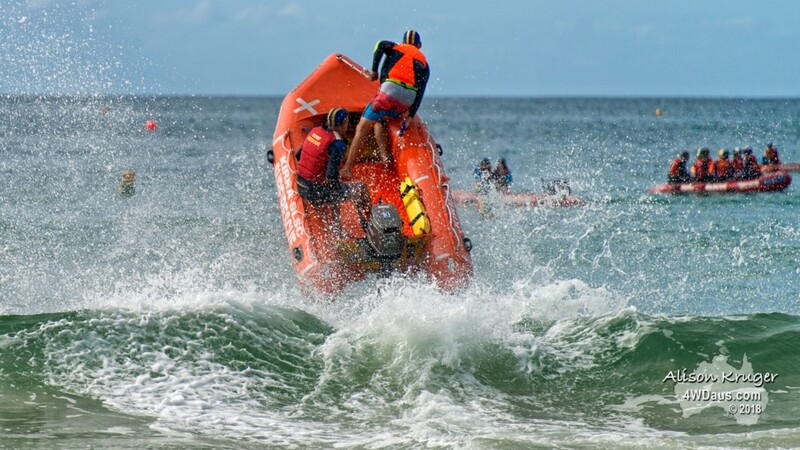 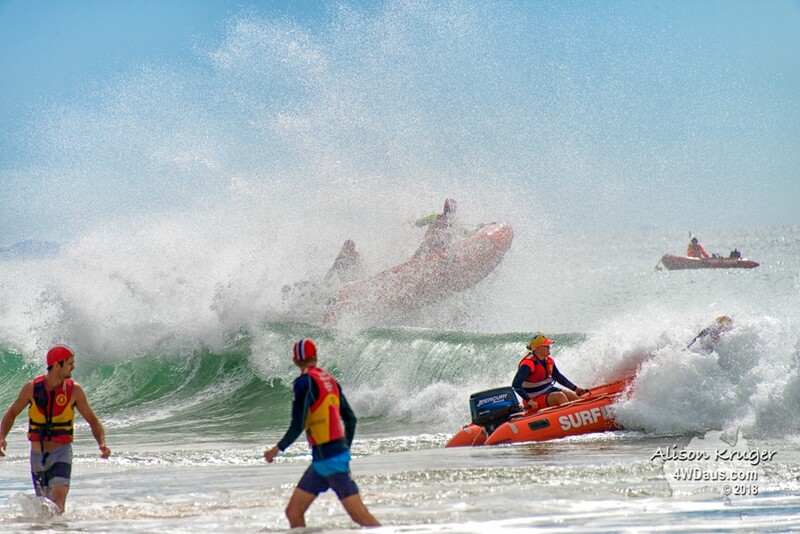 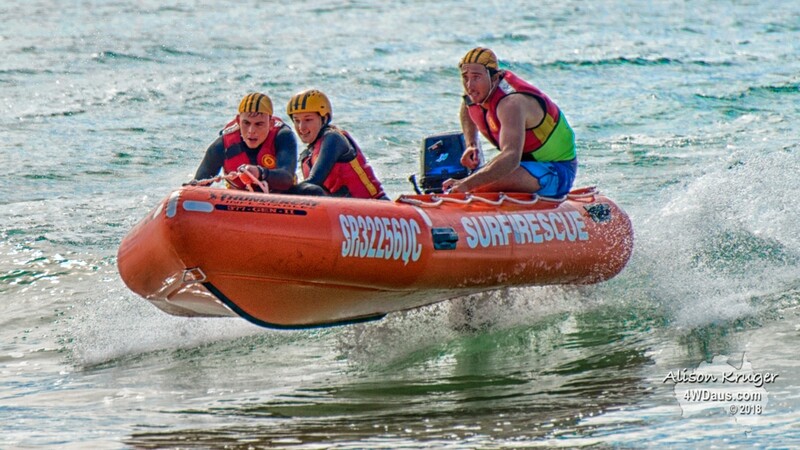 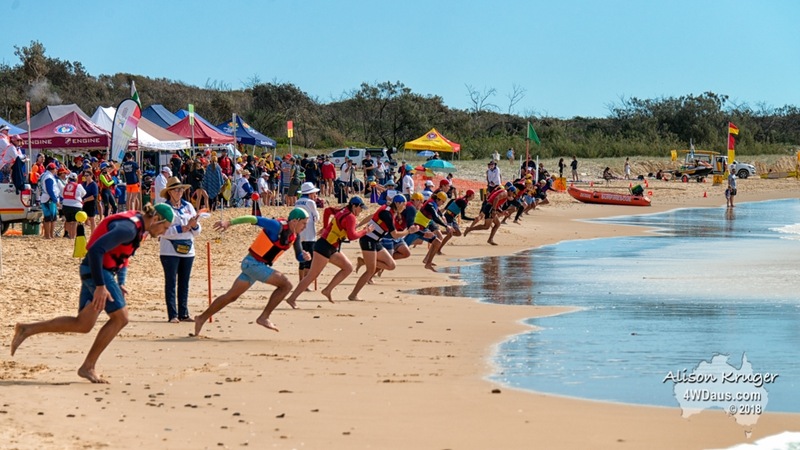 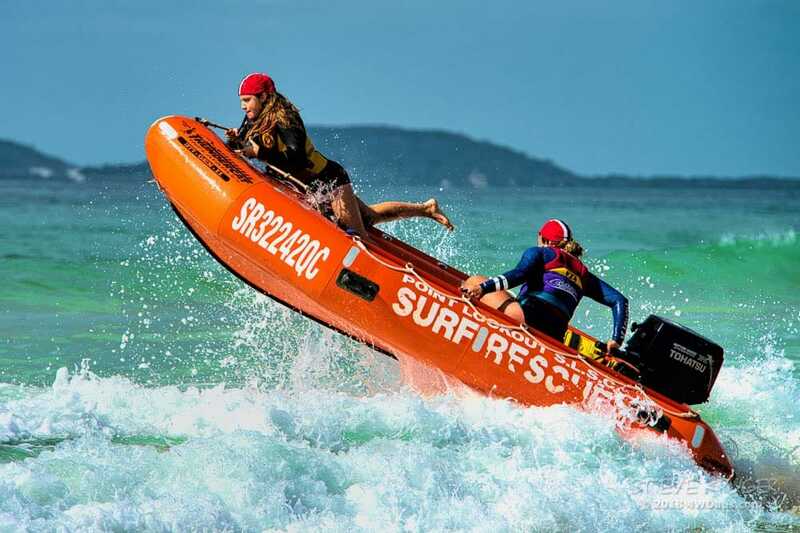 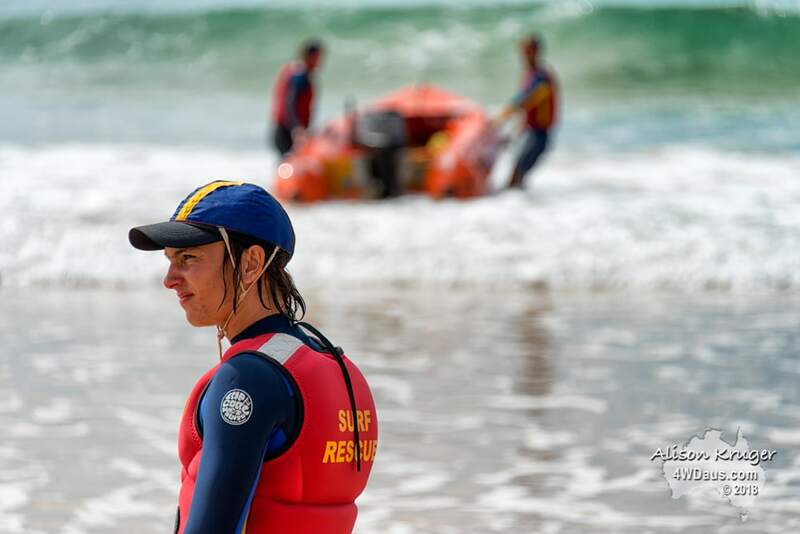 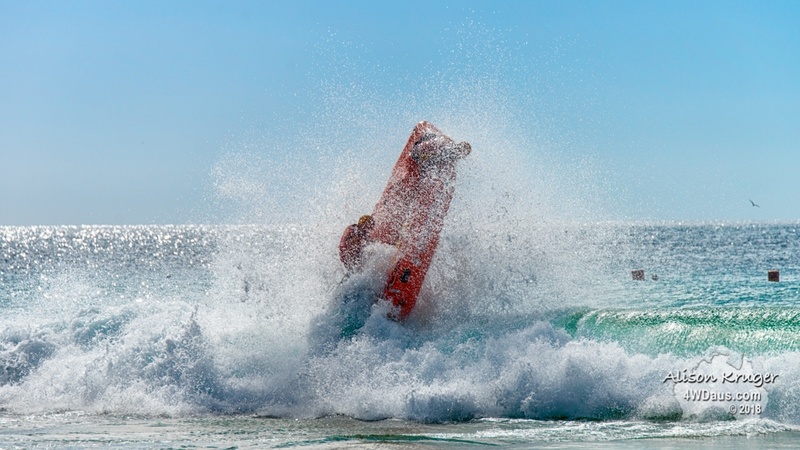 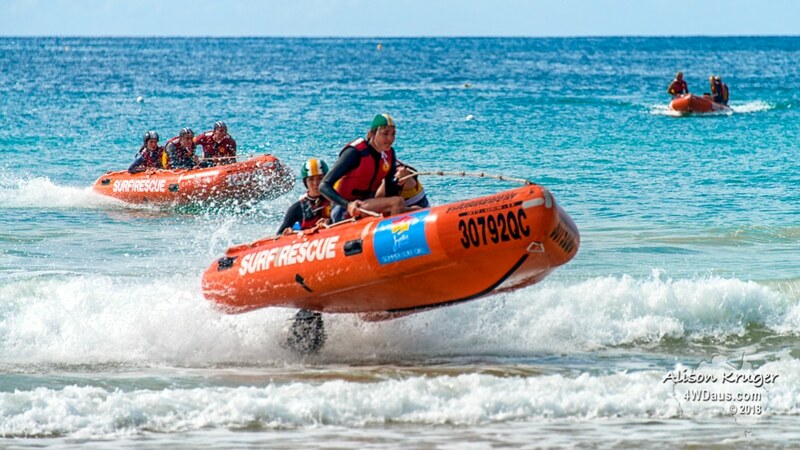 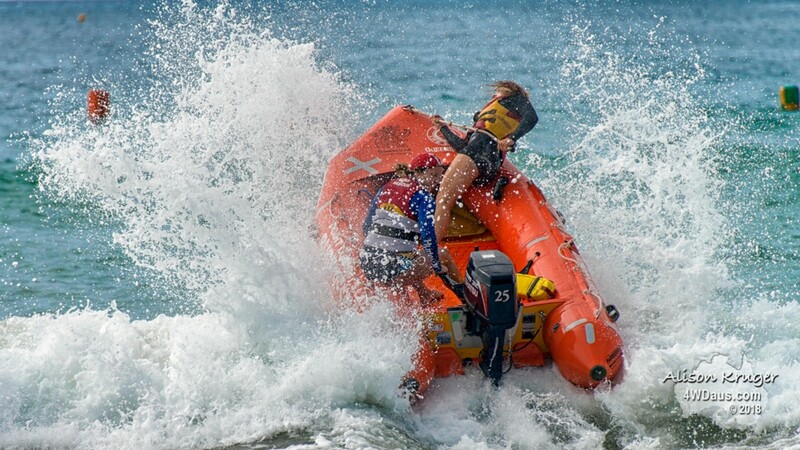 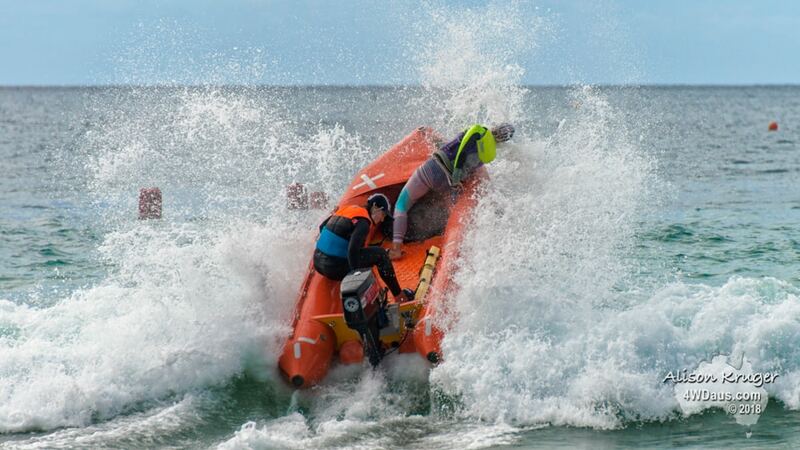 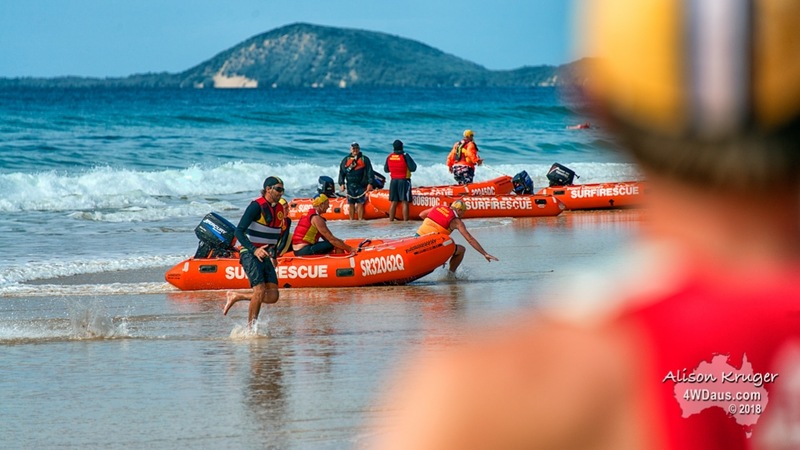 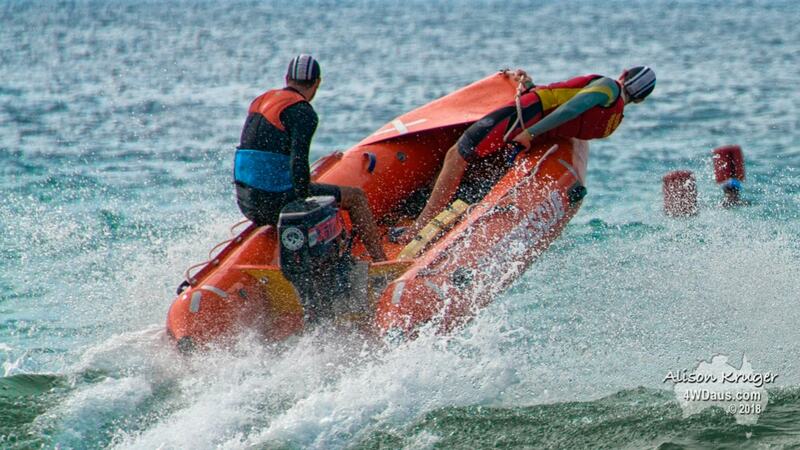 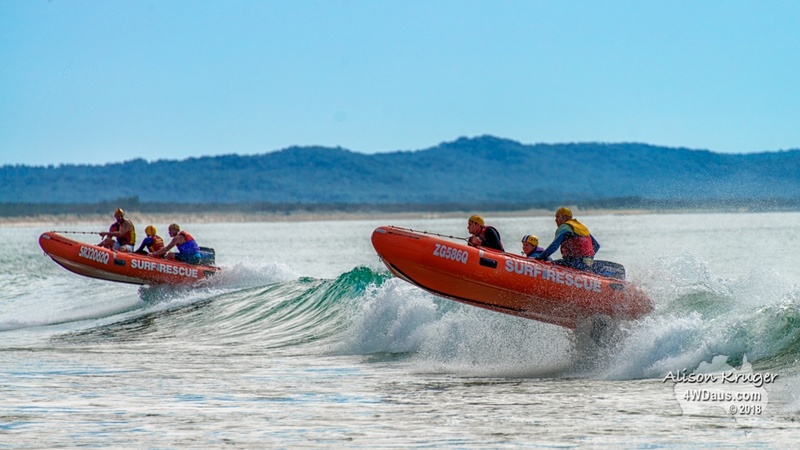 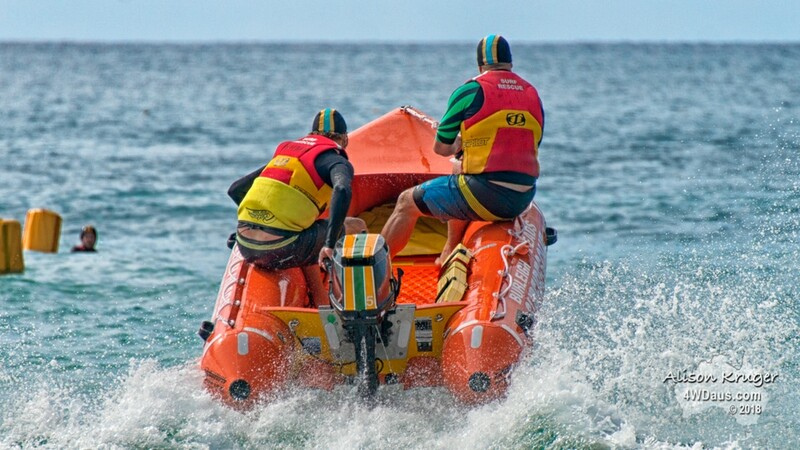 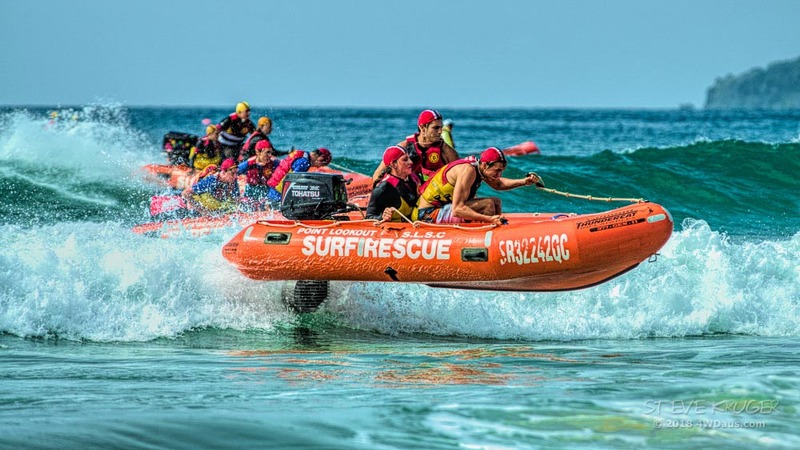 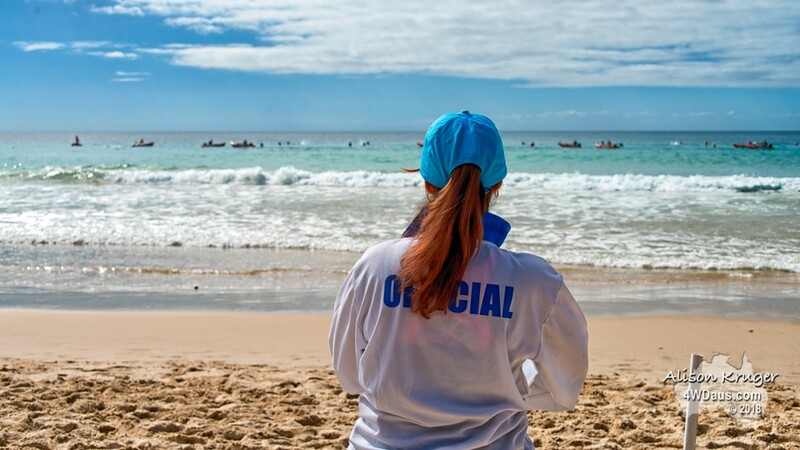 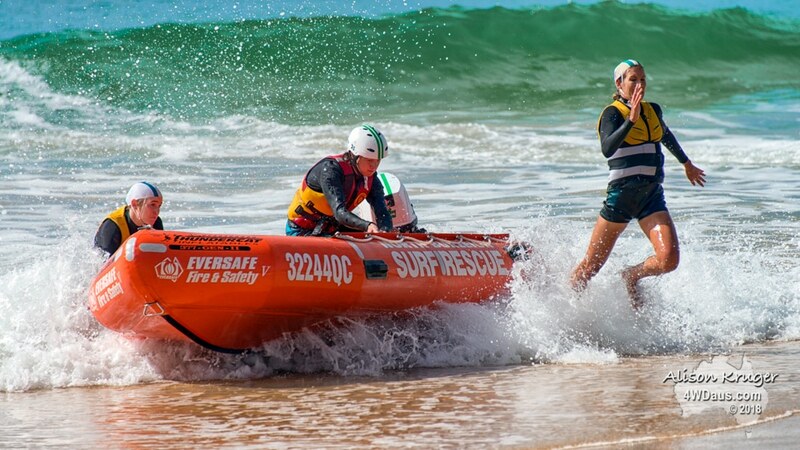 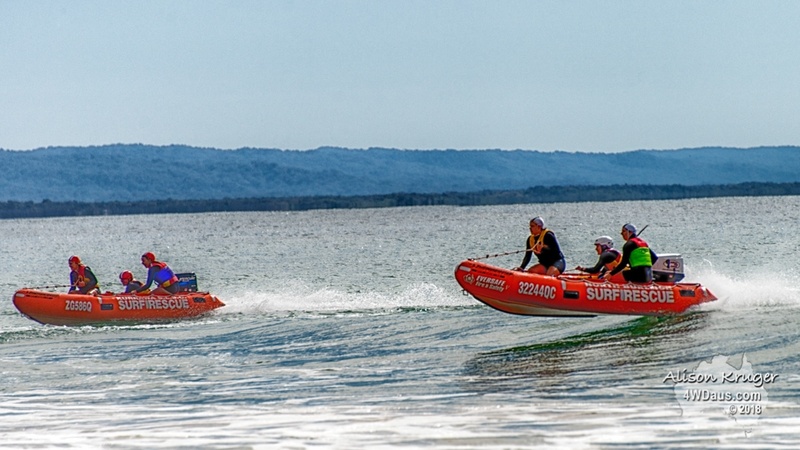 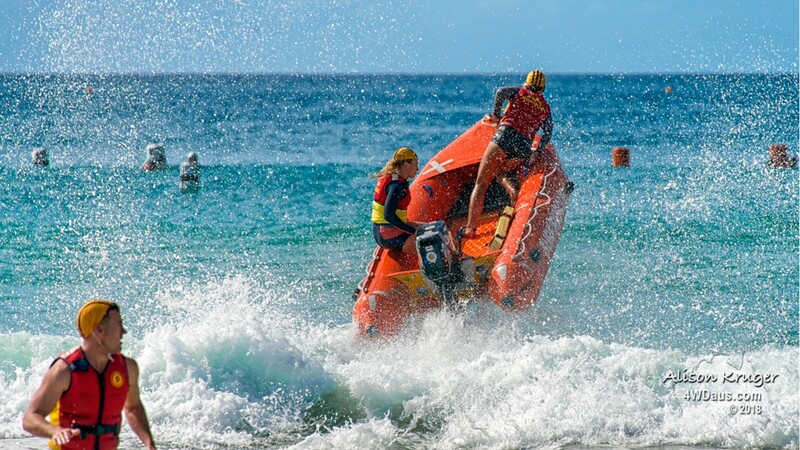 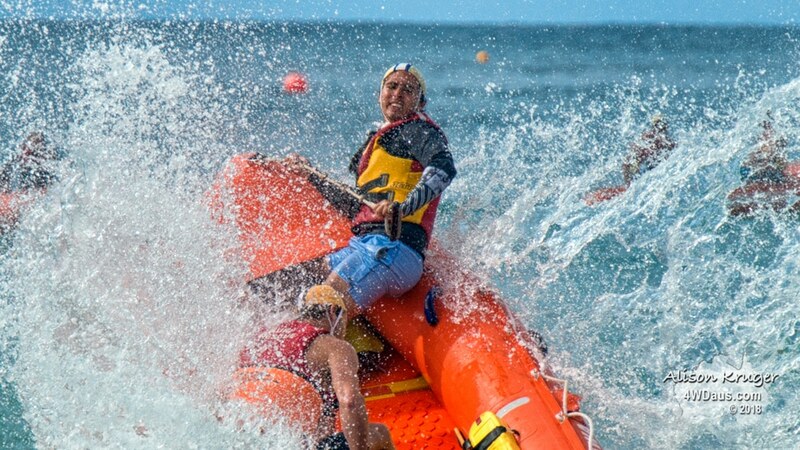 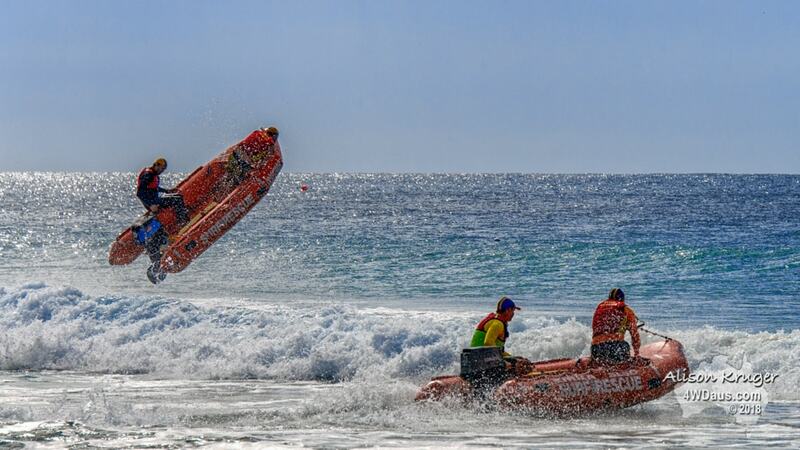 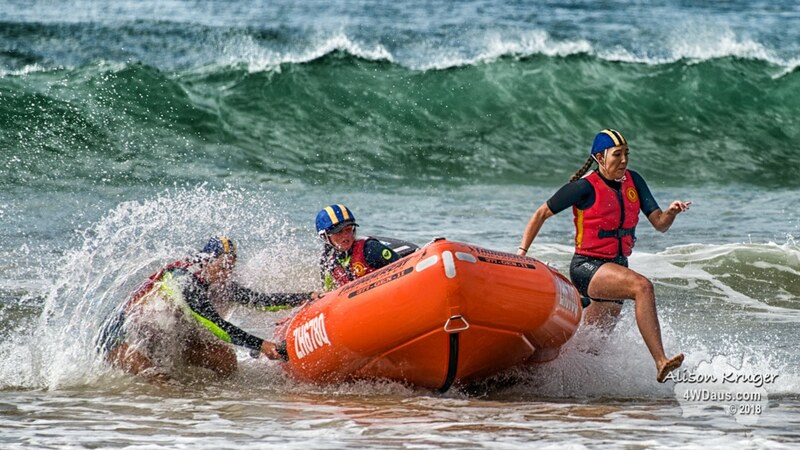 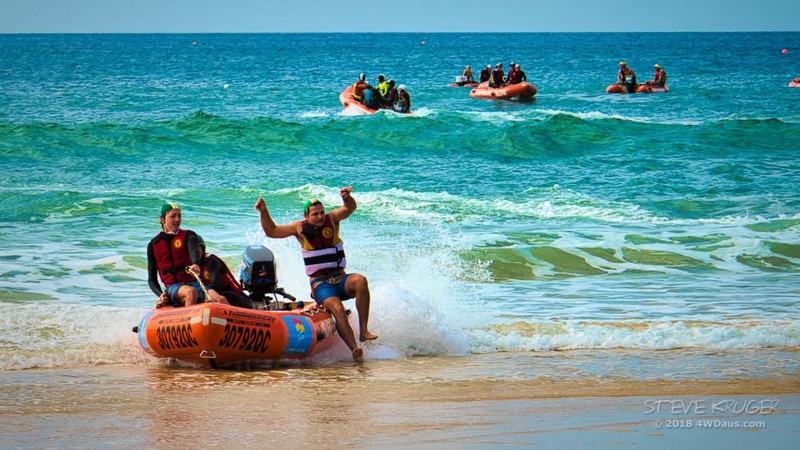 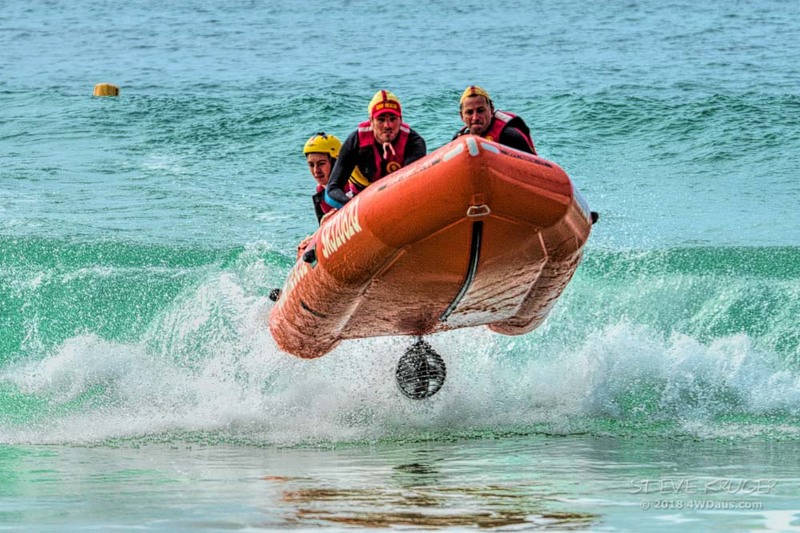 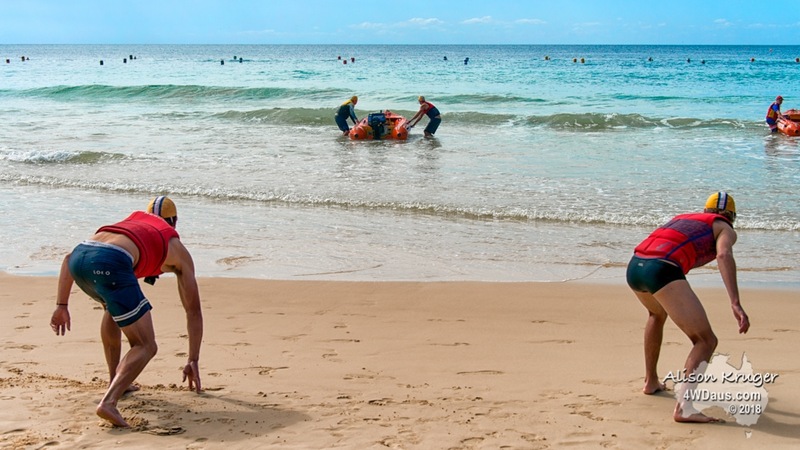 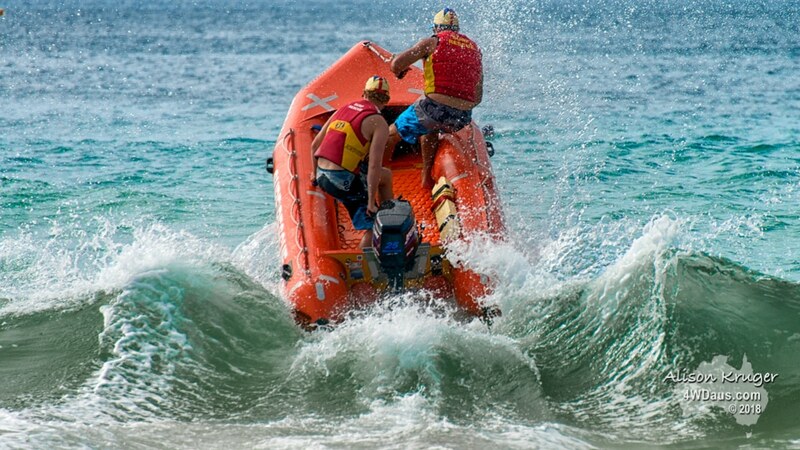 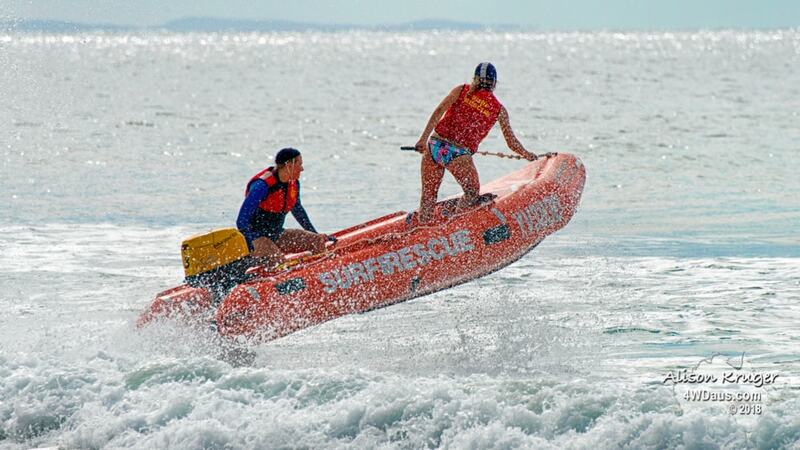 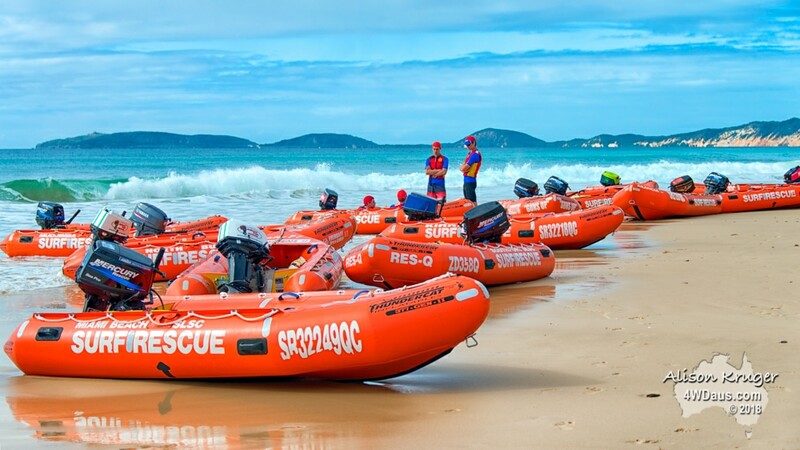 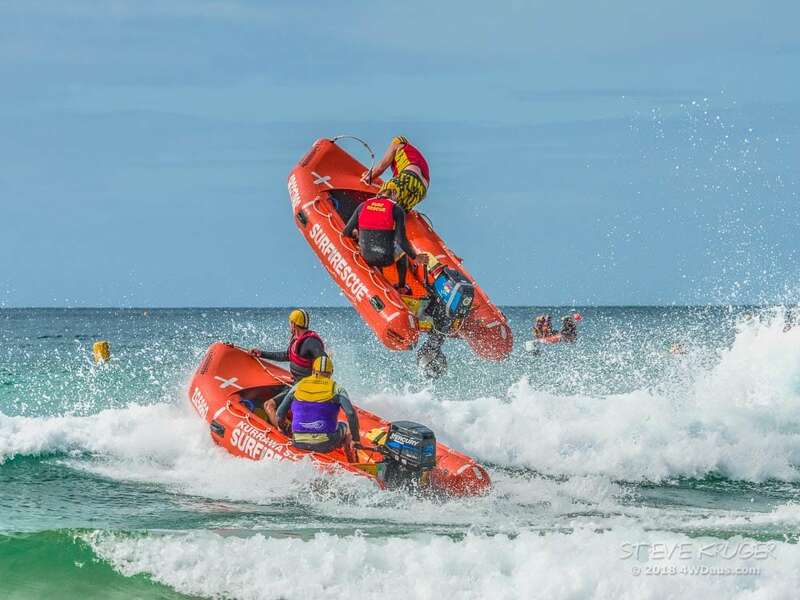 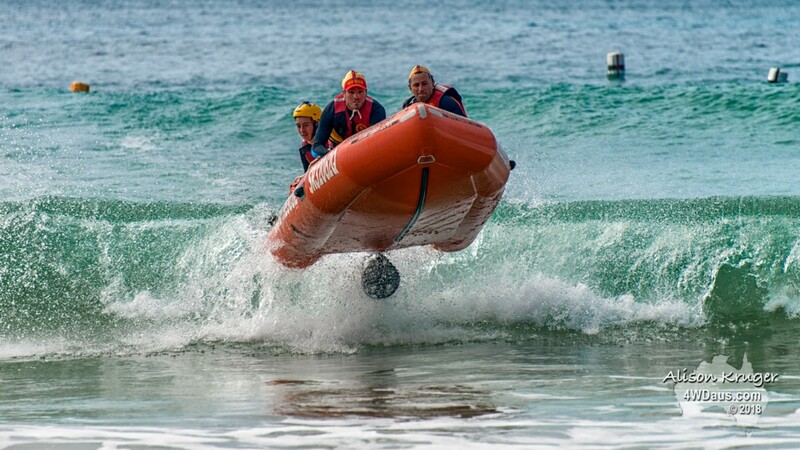 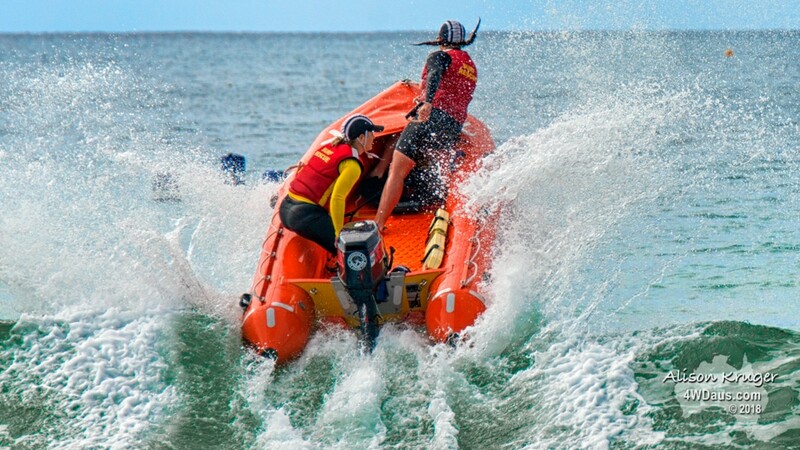 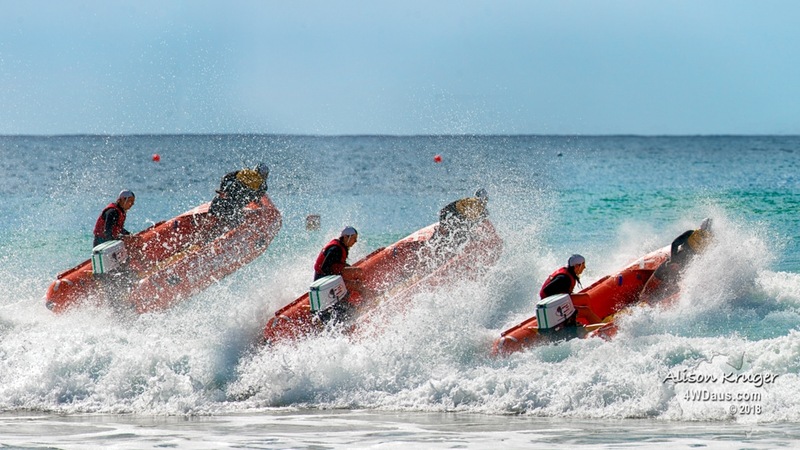 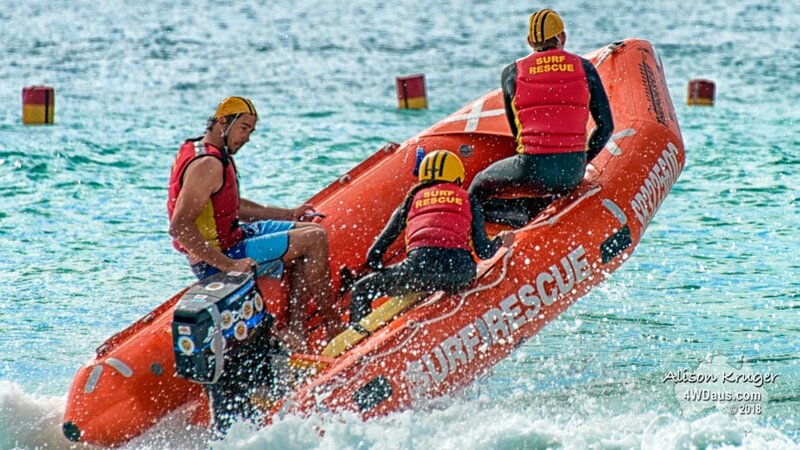 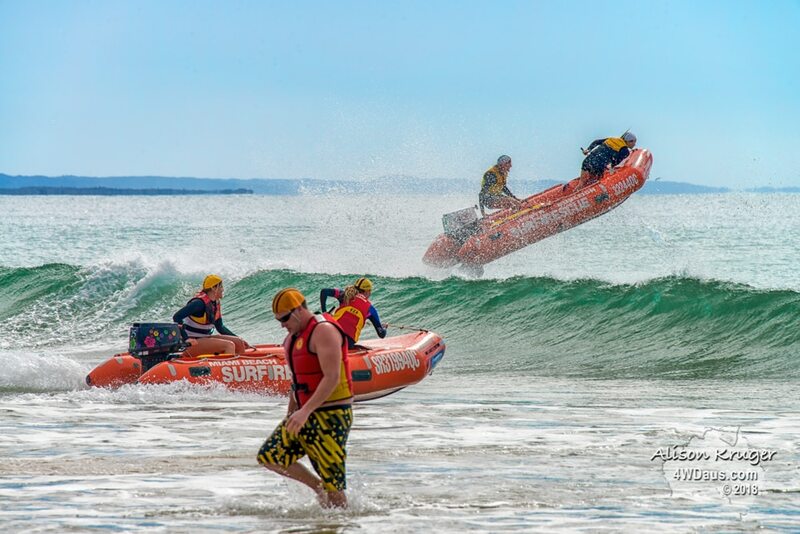 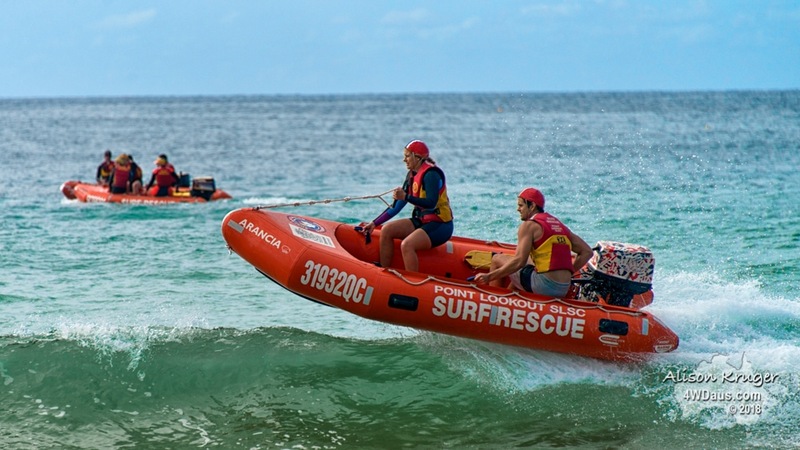 IRB stands for Inflatable Rescue Boat and they compete at what known as a surf carnival. 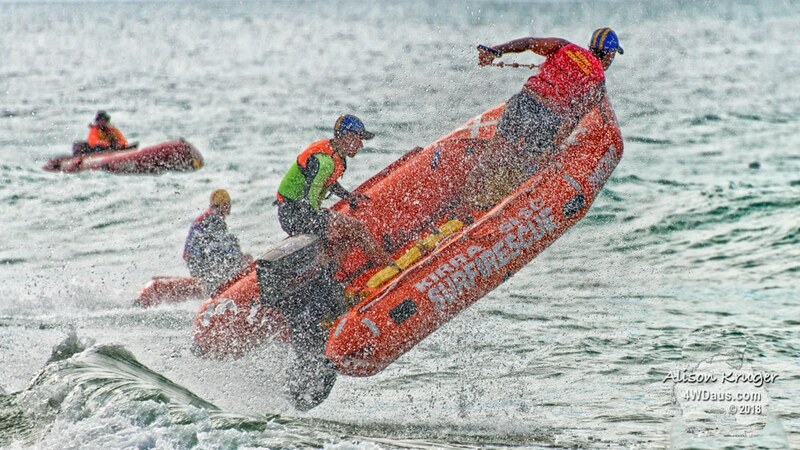 It reminds me of the camp draft or rodeo events where you see horse madly day around barrels with their riders holding on for dear life. 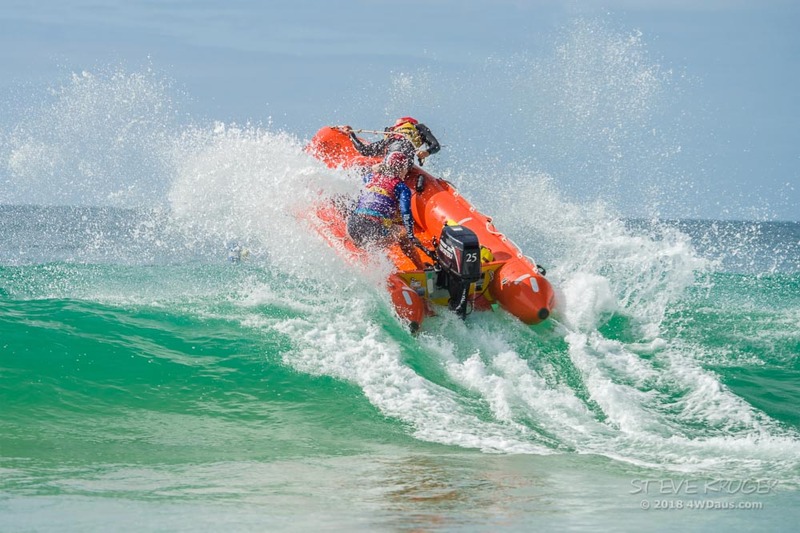 These inflatable races look just a demanding on machine and rider. 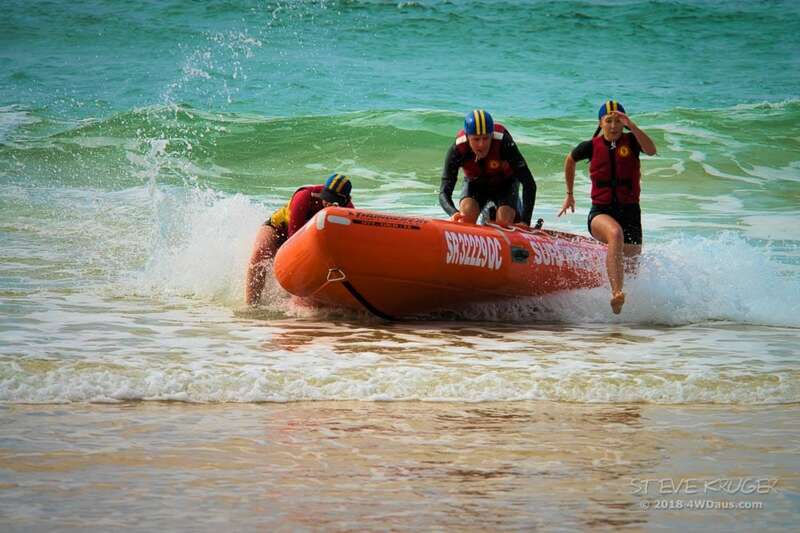 Anyway enjoy our photos of such a great event.